Radical results require radical measures. 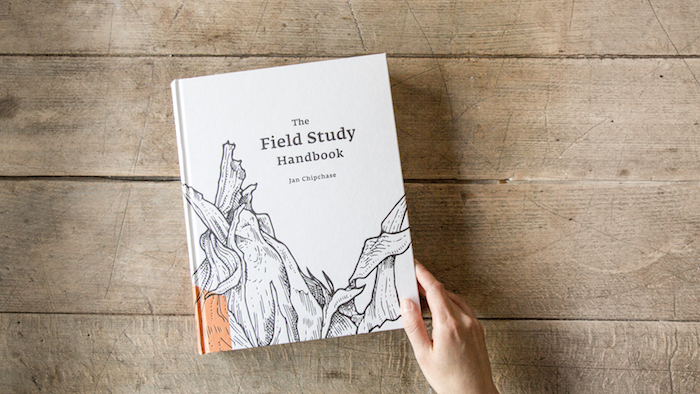 In this case, the radical result is the radical beauty, clarity and applicability of “The Field Study Handbook” by Jan Chipchase. The measures to get to the result are a life full of looking for candor, art & science, looking for insight in even the remotest places, the ethics required to create safe and fulfilling workspaces in any – really any – environment, taking care of the clients information need in each project. All this is driven by Jan’s search for an environment in which radical learning and insight is possible. This book is not only for those interested in field studies. It is for everyone who wants tolerant to understand the world. I have followed Jan’s work and steps since years and years. Then, he was first the Executive Creative Director of Global Insights at frog and then Principal Scientist at Nokia. For me, it all started when I wanted to get deeper into understanding how I can learn about the clients that use my products. When guessing wasn’t enough and guessing how to get closer also wasn’t enough. I sucked up all the writing and presentations by Jan, that I could find in the Internet. For years, I (we!) had to guess how he is doing things and were impressed by his decisiveness and his uncompromised search for exploring the boundaries of what he (we) knows and how he approaches extending that knowledge through experiences. He pushed the boundaries of field research and goes to where the potential clients of his clients are: From the streets of Tokyo to the highlands of the Hindu Kush or small towns in Zimbabwe. He does that with what he calls Pop Up studios. 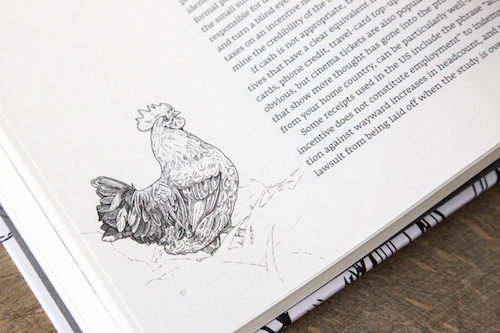 Now, finally, after 6 years of work he has funded his next book – The Field Study Handbook – on kickstarter. 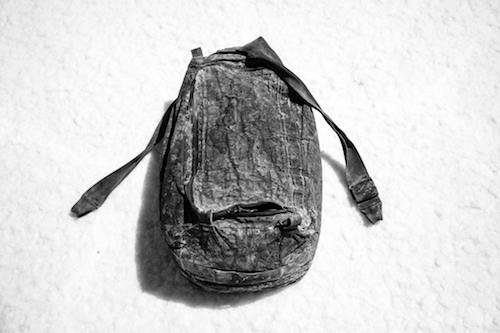 And he has done this with huge success but much more with lots of experiments – again – and the most interesting kickstarter rewards, like a walk on The Hindu Kush with him or a three day mountain retreat. Also, beyond owning, managing and driving his innovation and research consultancy, Studio D, he „discovered“ his own luggage brand – driven from the requirements of his road work. This company – SDRTraveller – now also, has transformed from an – as he says – expensive hobby or side line project – to a business. Please enter with me, the world of Jan Chipchase, and learn how he helps companies discover what to do next, drive their organizational wisdom and how he makes all this his reality – in places ranging from San Francisco, Tokyo and Berlin to Tajikistan and Afghanistan. The cone of possibility – the sense of where an organization is now and what it thinks is possible in the future. „A really great project will turn that insight into organizational wisdom“. The example of understanding money transactions on mobile devices in Zimbabwe. The story of the money bags. Now, with this being sad, if it is still before May 27 2017, I urge you to visit the kickstarter page of The Field Study handbook and see which reward you want to choose rather than if you want to choose any. Participate while it works. If you listen to this podcast later than that, I am sure there will somehow be a way to obtain the book. An epic like this deserves it. In any case, take a look at the luggage by SDR Traveller and whatever might have triggered your interest. Also, the homepage of Studio D and Jan have great inspiring content, well written and enriched with awesome fotos, giving a great impression of what is possible. If you liked this episode, please don’t forget to share my podcast, send me feedback or give me that five star review on iTunes! If you are new to this podcast, have a look at the older episodes. There are some gems amongst them.